For over 35 years, CDK Stone has been sourcing the most beautiful Natural Stone on the planet. 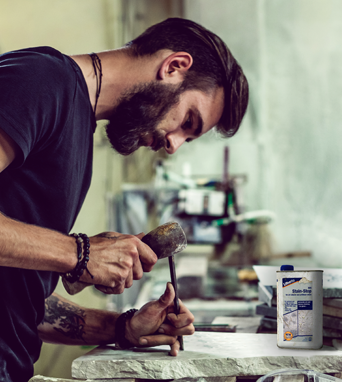 Through our extensive travels and unparalleled standards, CDK Stone has continued to discover unique Natural Stones that propel Australian design. Our superb range of Marble, Travertine, Limestone, Granite and other exotic stones showcase individuality and natural beauty. Marble has been the pinnacle of elegance for centuries. 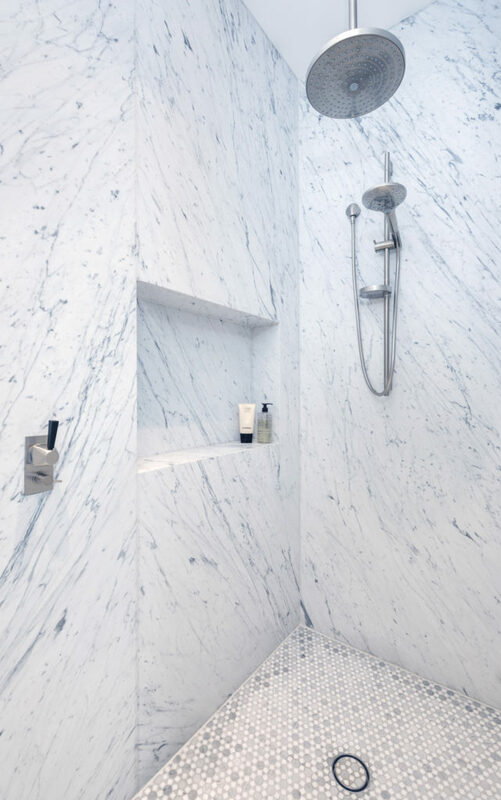 Reverberating a luxury aura into every space it touches, Marble is a true natural masterpiece. From the Pyramids of Giza to your home, Limestone has remained current over lifetimes. Limestone is ideal for creating texture, depth and contrast in contemporary designs. Granite is a natural masterpiece that has stood the test of time. With a large range of colour variations, Granite synergises the interior design of any space. Hand-picked from around the globe, CDK Stone has the most beautiful, premium natural stone available in Australia. Discover our unparalleled range of exotic, unique and individual Natural Stones. Visit a CDK Stone showroom to create your natural masterpiece. Add another dimension to your design. Creating texture, depth and contrast, Natural Stone Tiles compliment surrounding elements effortlessly and elegantly. 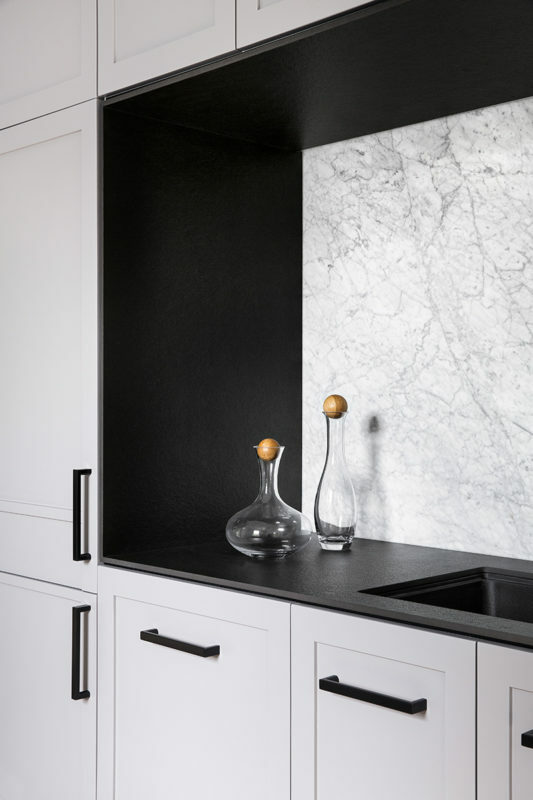 Subtle, yet sophisticated, Bianco Carrara is the standard in Italian design. 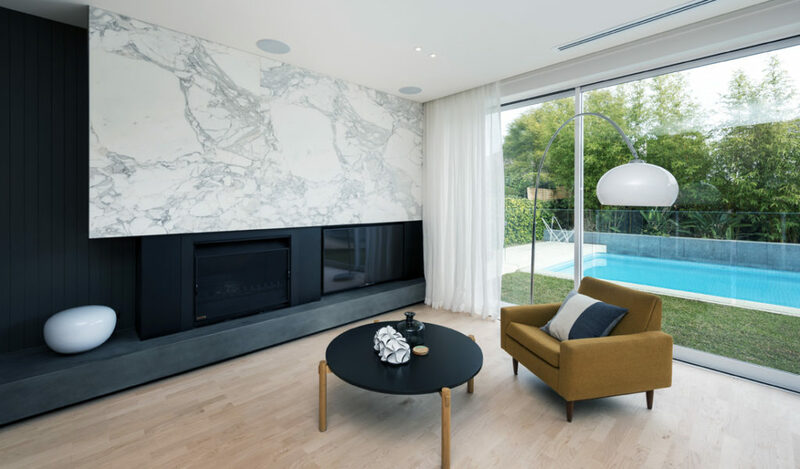 Portraying a softer marble veining, this natural beauty is desired for synergising light and dark elements, as well as natural timber and stainless steel. 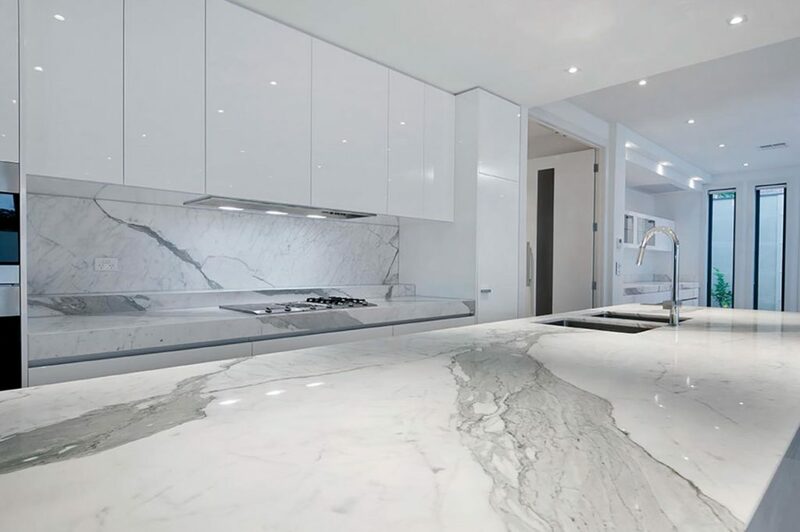 A time-honoured excellence, Calacatta is ideal for creating a lavish atmosphere in the most sophisticated homes. Characterised by contrasting grey veins on a bright white background, which brings light, vitality and emotion to any design.